Jeff has remained one of Omaha’s top residential real estate brokers since 1986, and the highest producing Realtor at NP Dodge since 1991. Born and raised in Omaha, Jeff graduated with a Business Administration degree from the University of South Dakota and entered the work force as a mortgage loan officer. Since venturing into real estate in 1986, Jeff has sold hundreds of homes and worked with a variety of clients in Omaha and Council Bluffs. Creating clients for life by taking care of people like family is Jeff's only goal. 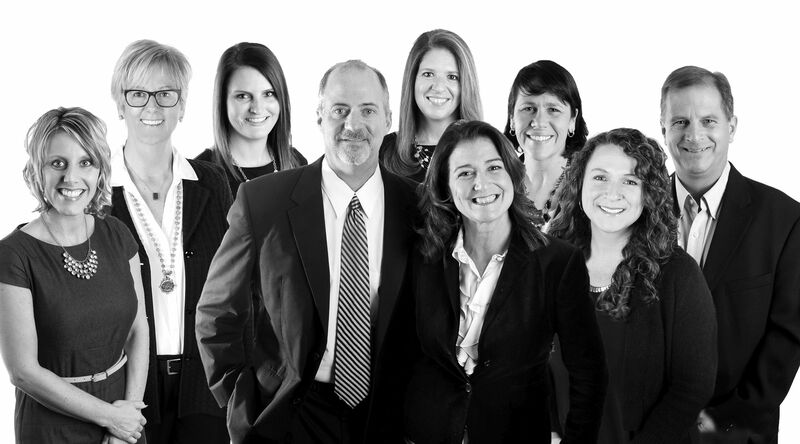 He has assembled a group of true professionals, working as a team and serving clients’ unequaled by anyone in Omaha.